In the transportation industry, we know that it’s imperative to meet stringent Government, automotive ISO and AS quality standards, in addition to helping manufacturers and suppliers deliver innovative designs, streamline production processes, and improved quality. 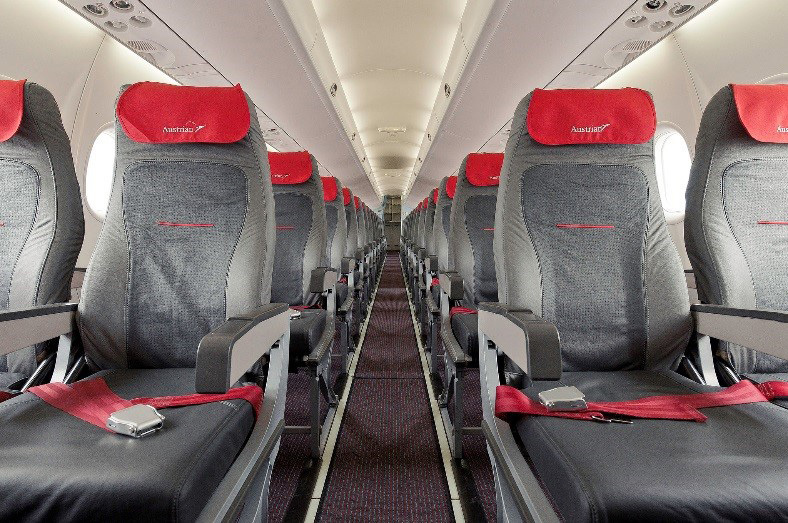 This year, we are exhibiting at the Aircraft Interiors Expo 2016 and look forward to sharing how VELCRO® Brand Aerospace solutions can help alleviate issues and provide innovation fastening options, ultimately making assembly faster, more ergonomic, and more environmentally friendly—with less waste and fewer defects. The industry leading Aircraft Interiors event, AIX 2016 has over 14,000 attendees and exhibitors. We look forward to being among key aircraft professionals and industry leaders! Our team will be located at Hall B, at Stand 1B28, and will be offering exciting demonstrations, including our Hook 577FR aircraft carpet attachment and hold-down application, which provides improved efficiency, cost savings and ease of maintenance involving carpet removal for timely repairs and replacements or panel access. Plan to stop by our booth, or following along and interacting with us on social media @VelcroBrand and using the hashtag #AerospaceRedefined and #AIX2016. Also, the VELCRO® Brand LinkedIn Transportation page will also be featuring live updates and exciting booth demos, application and product presentations. Looking to make an Amazing Connection™? Make an appointment here, or come and visit our booth located in Hall B, at Stand 1B28.